The Boys & Girls Club's mission is to enable all young people, especially those who need us most, to realize their full potential as healthy, caring, and responsible citizens. 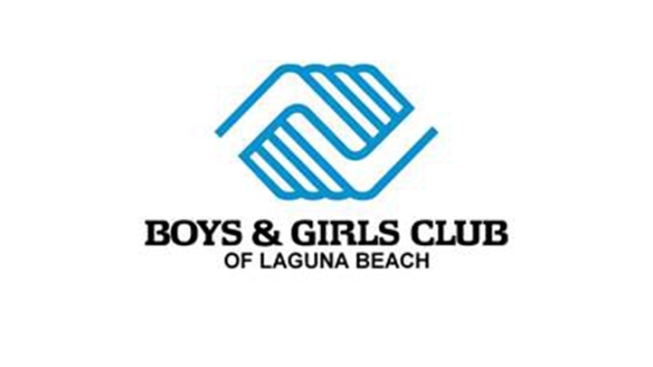 The Laguna Beach Club has been striving since 1952 to provide a safe and fun place for children of all backgrounds and interests to get engaged, learn, play, exercise, study, and use their time constructively. We value such traits as: Integrity, Compassion, Stewardship, Excellence, Respect, and Empowerment. The Boys & Girls Clubs needs Program Volunteers that will engage with the children in various ways, such as tutoring, athletics, games, art, STEM projects, leadership programs, cooking, music, special events, and more. It’s a fun and exciting chance to change a young life for the better. To volunteer, click here.